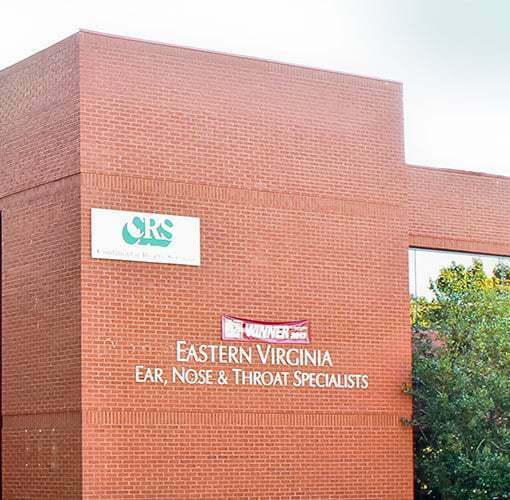 An audiologist is a health-care professional specializing in identifying, diagnosing, treating and monitoring disorders of the auditory and vestibular systemportions of the ear. 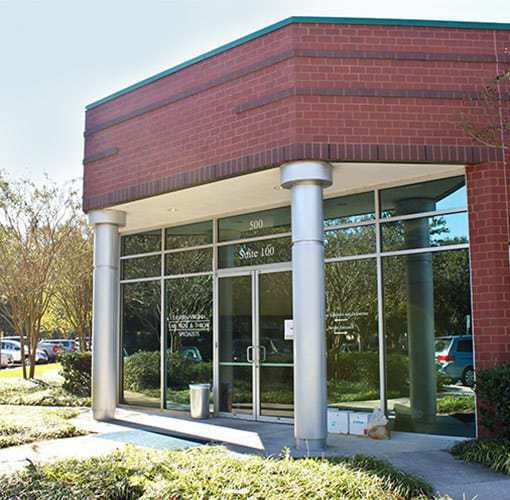 Audiologists are trained to diagnose, manage and/or treat hearing, tinnitus, or balance problems. 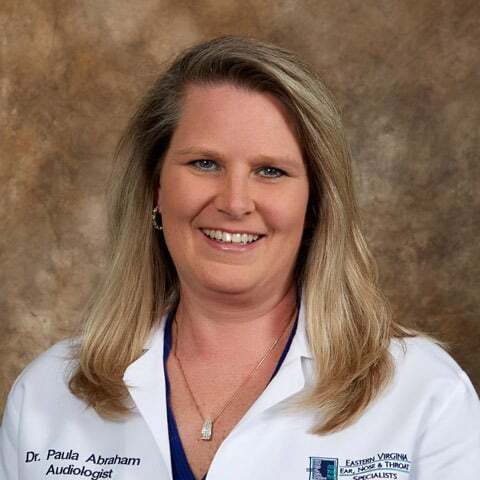 Dr. Abraham, Director of Audiology, joined the practice in 1989 after receiving both her Bachelor of Science and Master of Science in Audiology from West Virginia University. 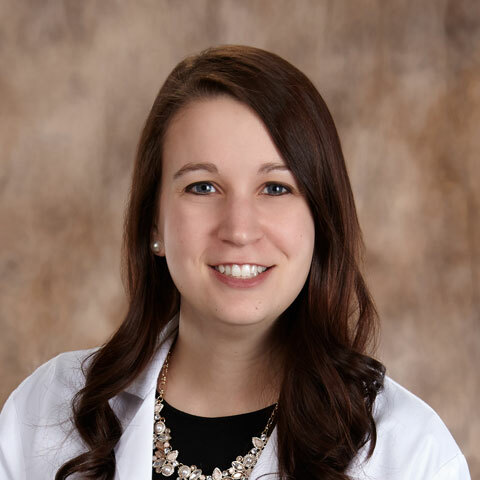 Ms. Howard holds the Certificate of Clinical Competence from the American Speech-Language and Hearing Association and is a Fellow of the American Academy of Audiology. 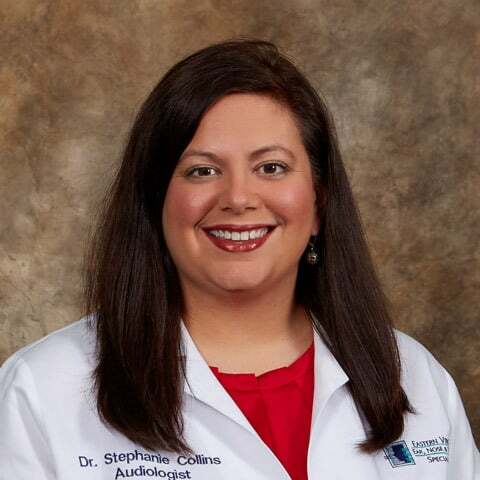 Dr. Collins holds a Certificate of Clinical Competence from the American Speech-Language and Hearing Association in Audiology and is a Fellow of the Academy of Doctors of Audiology. 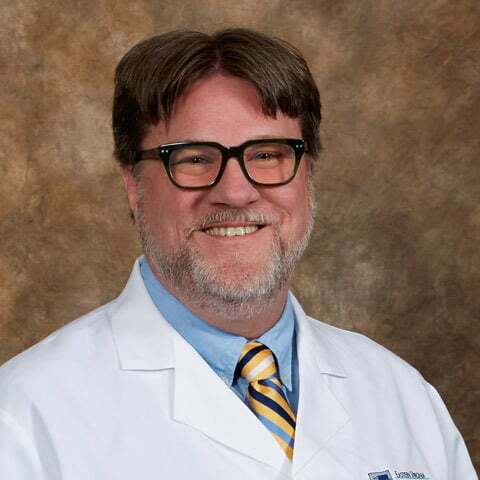 Dr. LeMay holds a Certificate of Clinical Competence from the American Speech-Language and Hearing Association in Audiology, and he holds a Commonwealth of Virginia Audiology license and Hearing Aid Specialist license. 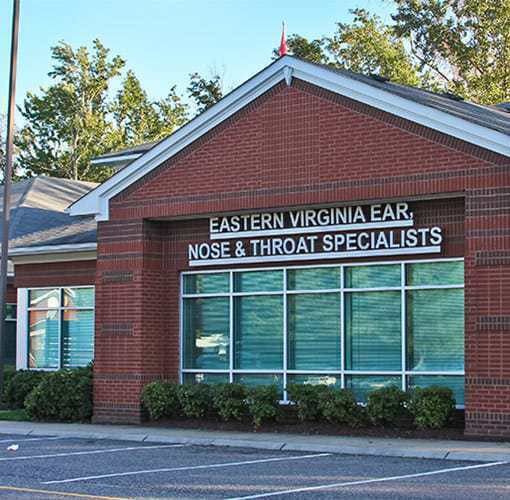 Dr. Katie Derrenberger holds a Commonwealth of Virginia Audiology license and Hearing Aid Dispensing license. 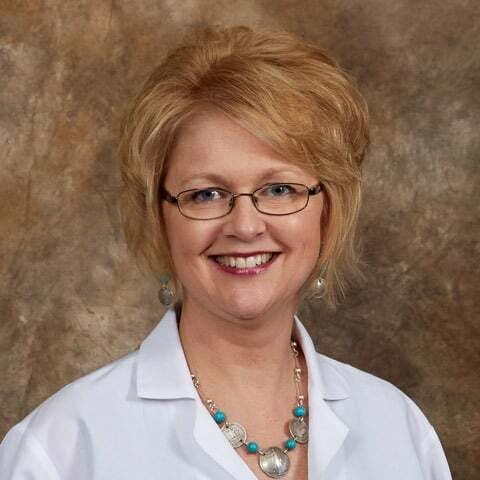 She also holds a Certificate of Clinical Competence in Audiology from the American Speech-Language Association and is a Fellow with the American Academy of Audiology.